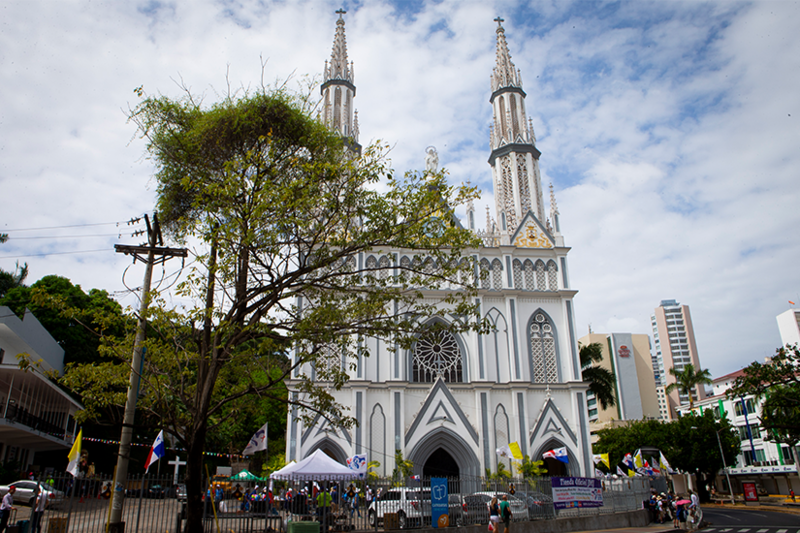 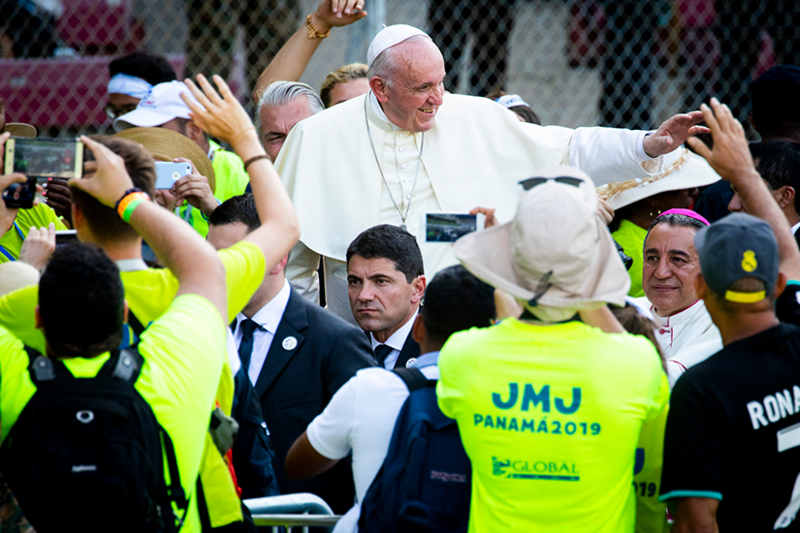 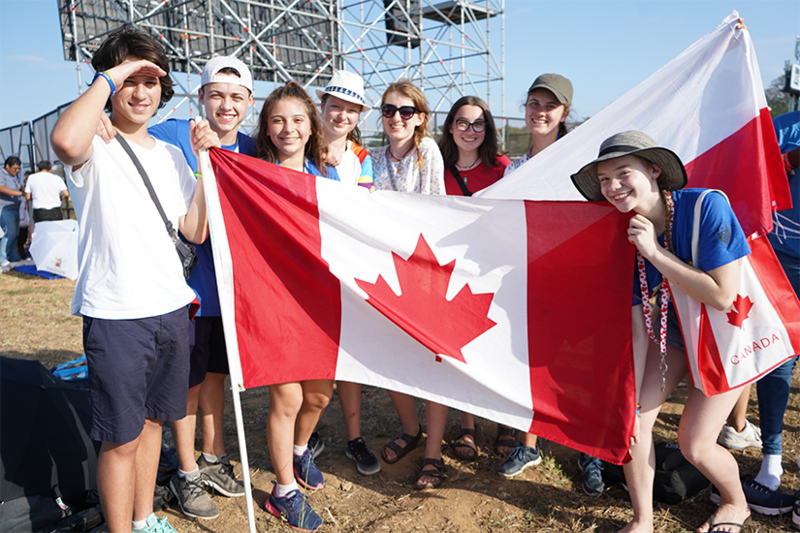 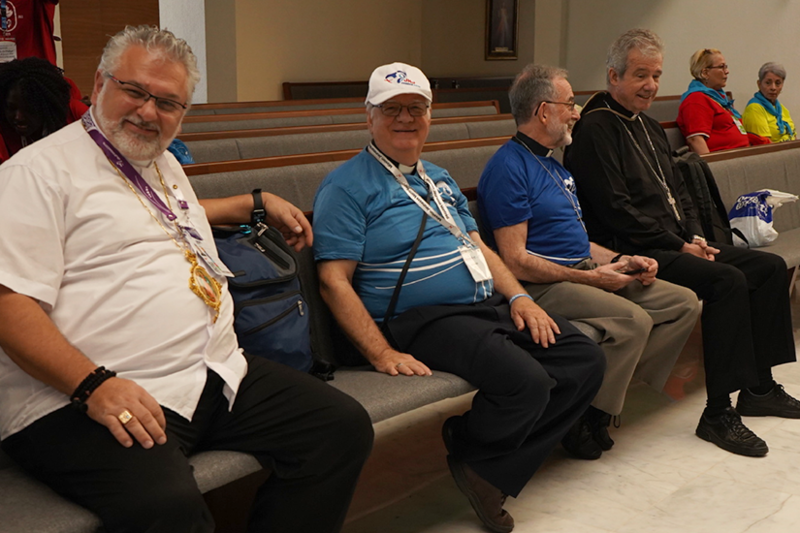 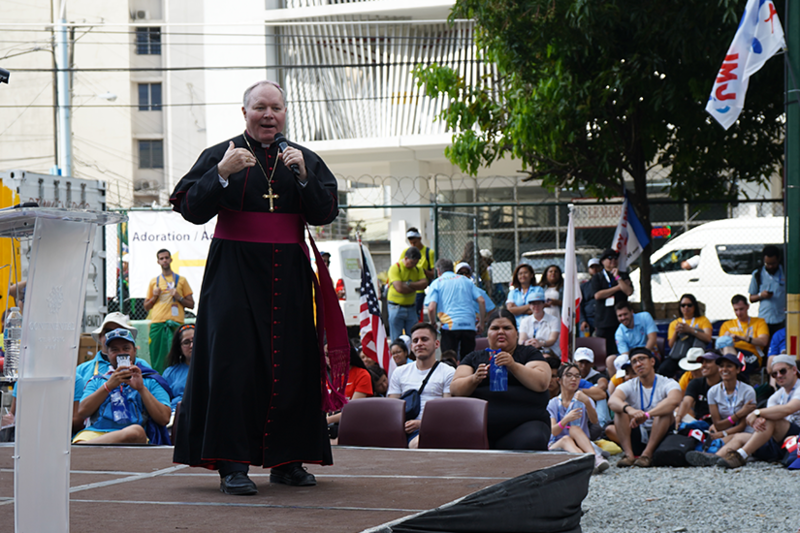 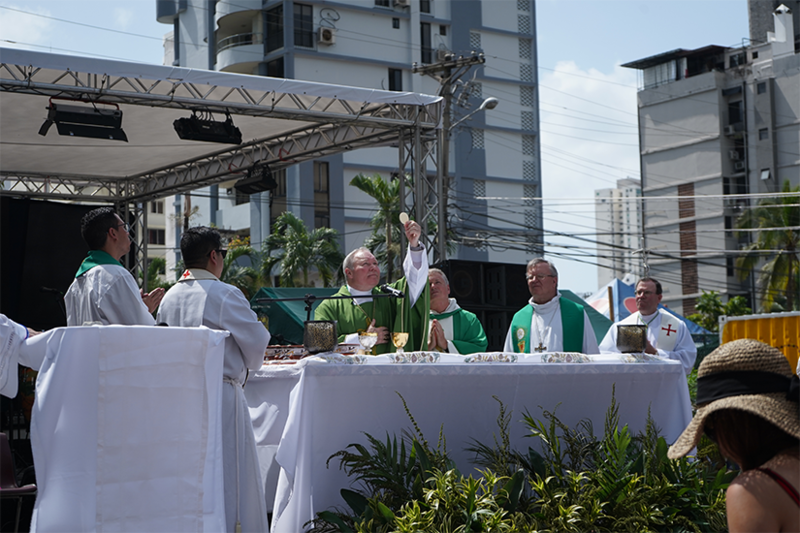 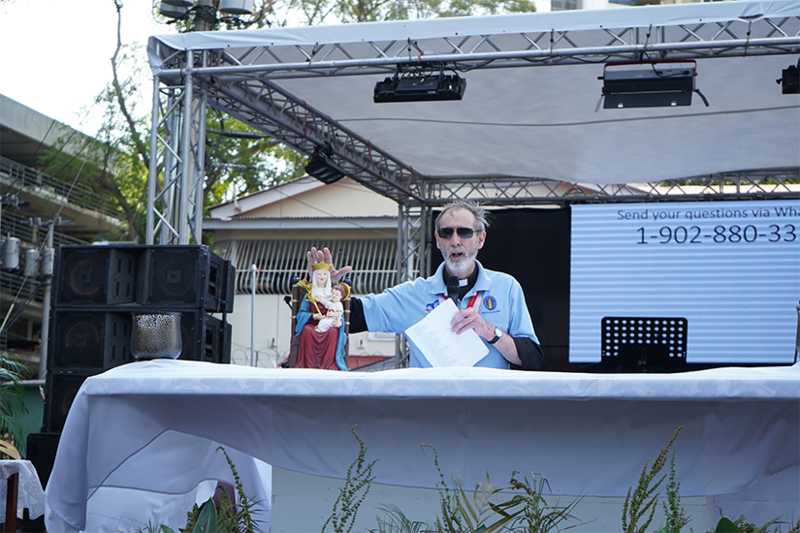 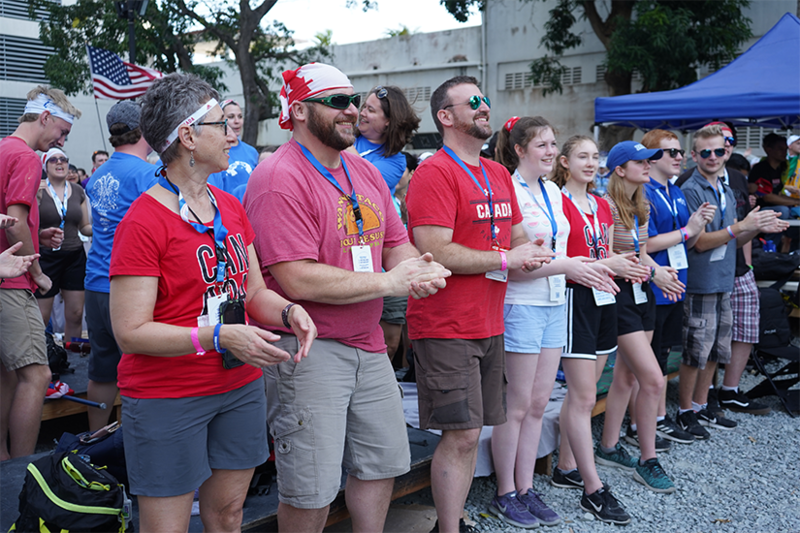 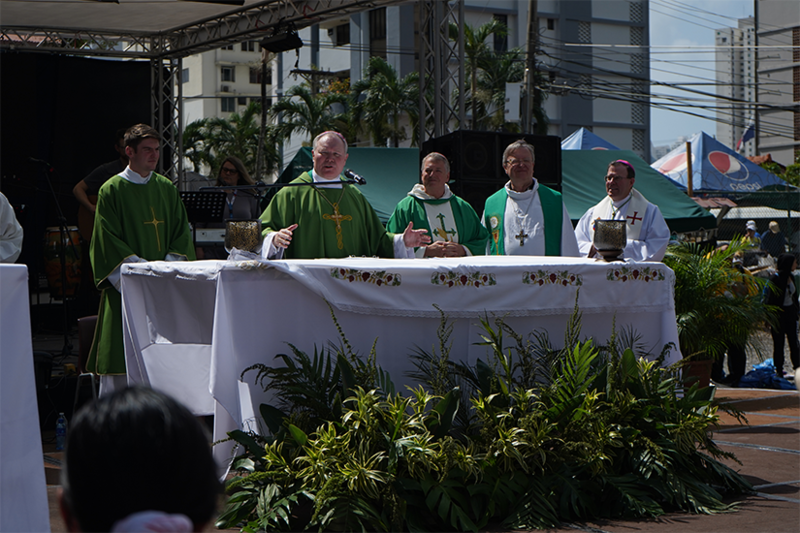 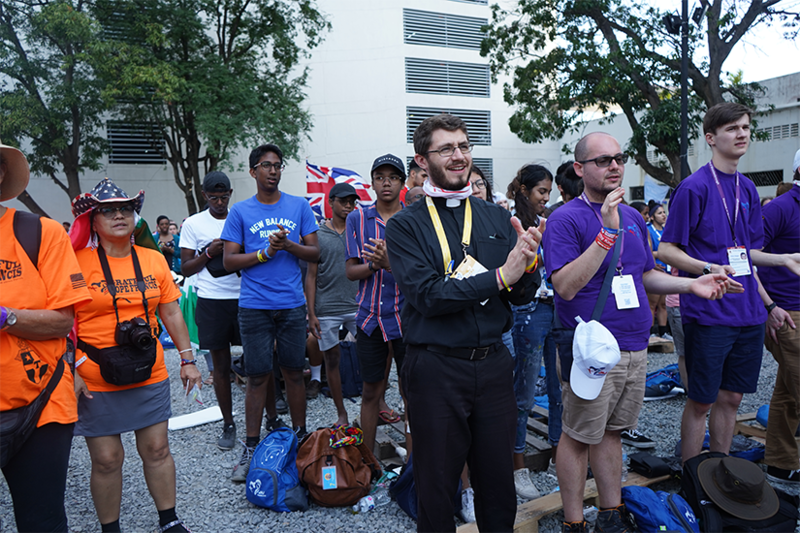 Sanchez is one of about 30 Canadian volunteers who worked behind the scenes at this year’s WYD in Panama City, Panama (Jan. 22-27). 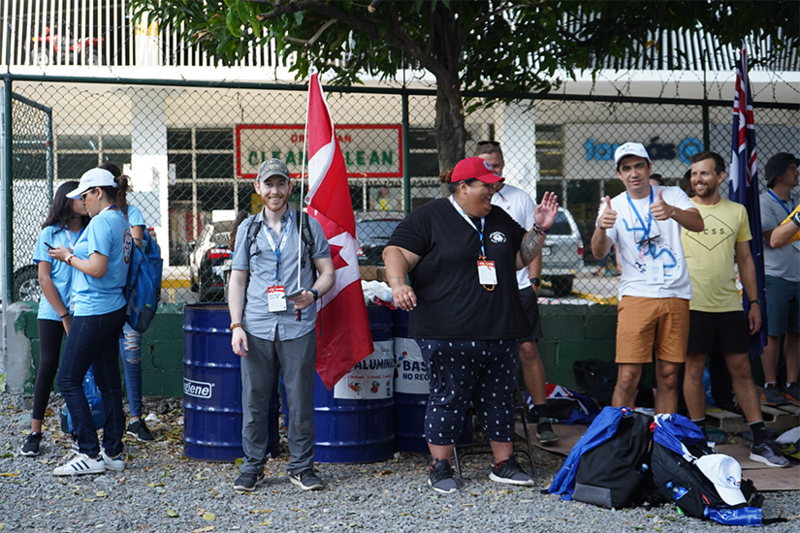 One memory the 25-year-old Ottawan will never forget was the day that she and her fellow volunteers got stuck in quick sand while they were picking up garbage at Costa del Este beach. 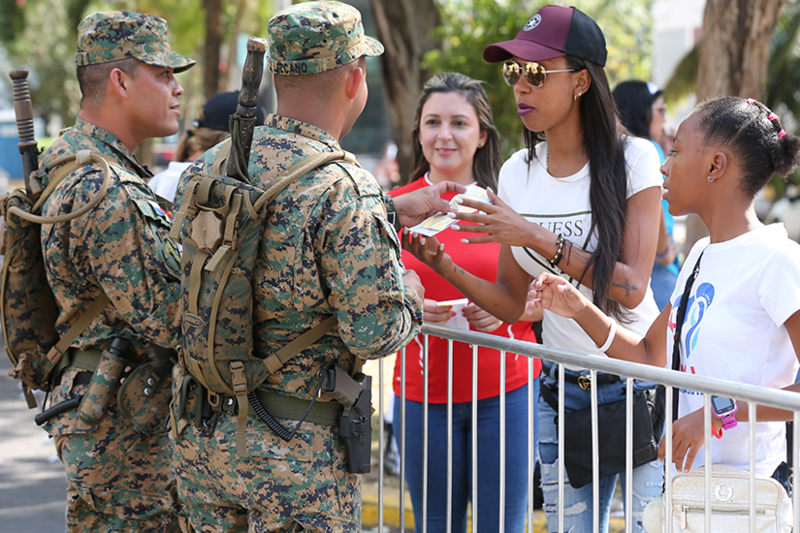 Sanchez said it didn’t take long for her friends Celina Gonzalez and Fabiola Orozco to realize that she was stuck in quick sand. 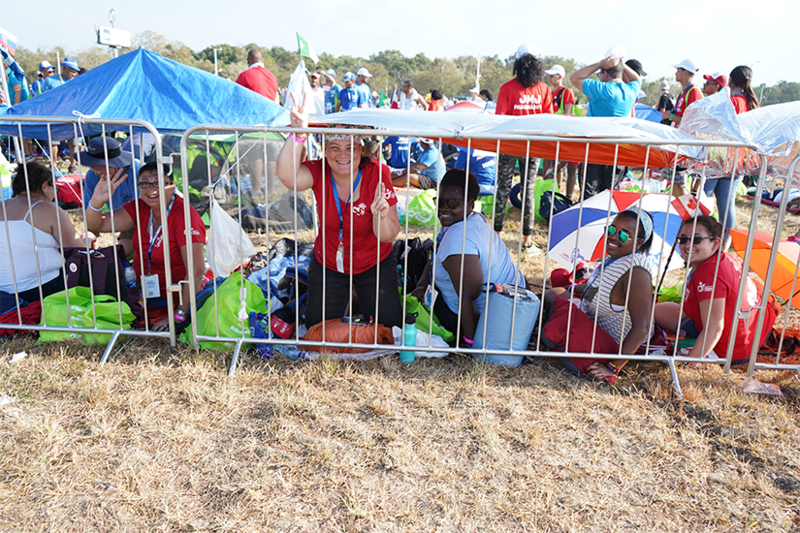 As the two girls tried to pull her out, they got stuck, too. 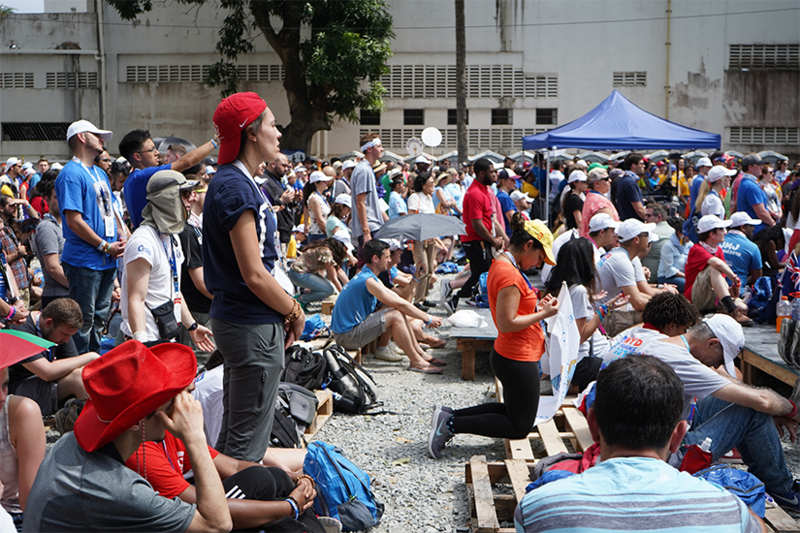 Eventually, enough volunteers realized the girls’ predicament and came to their rescue. 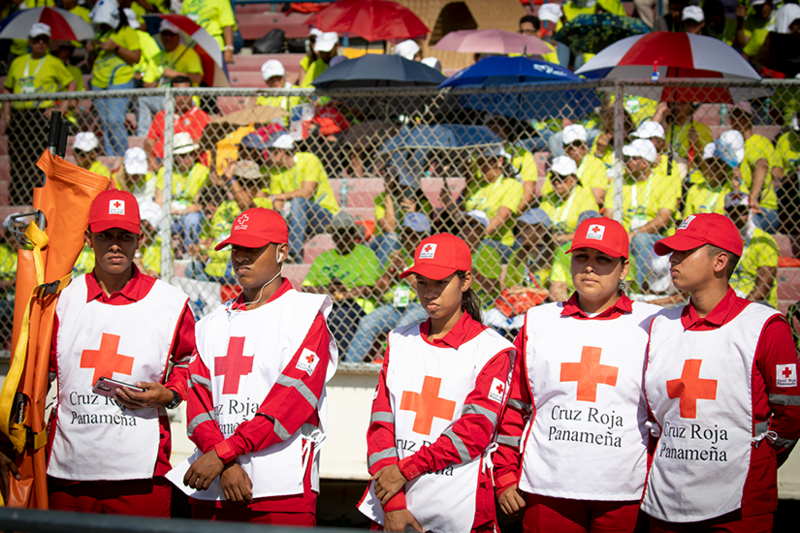 A few volunteers lost their shoes and Orozco lost a bracelet, but everyone was relatively unscathed. 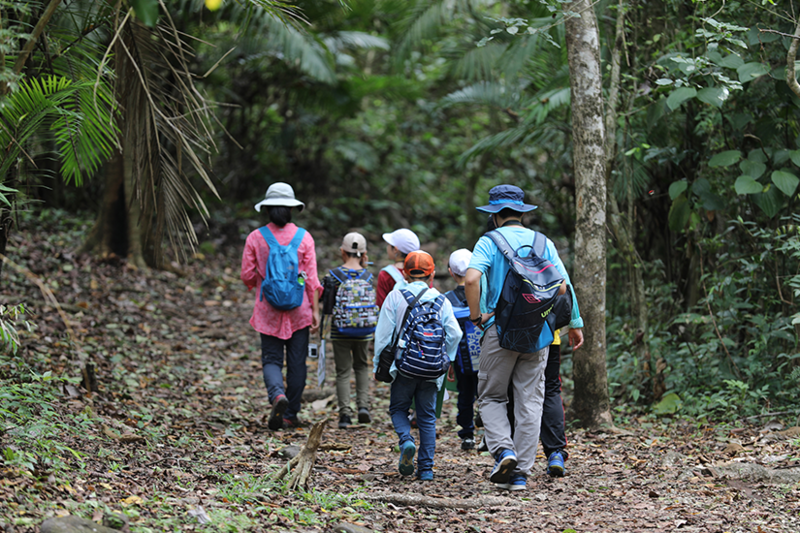 The girls now chalk it up as an interesting story to tell. 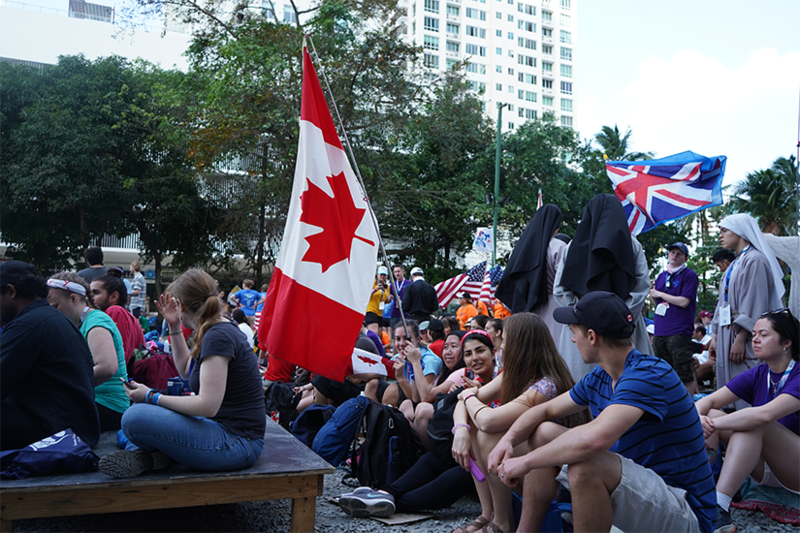 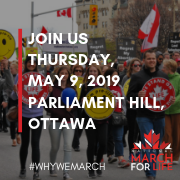 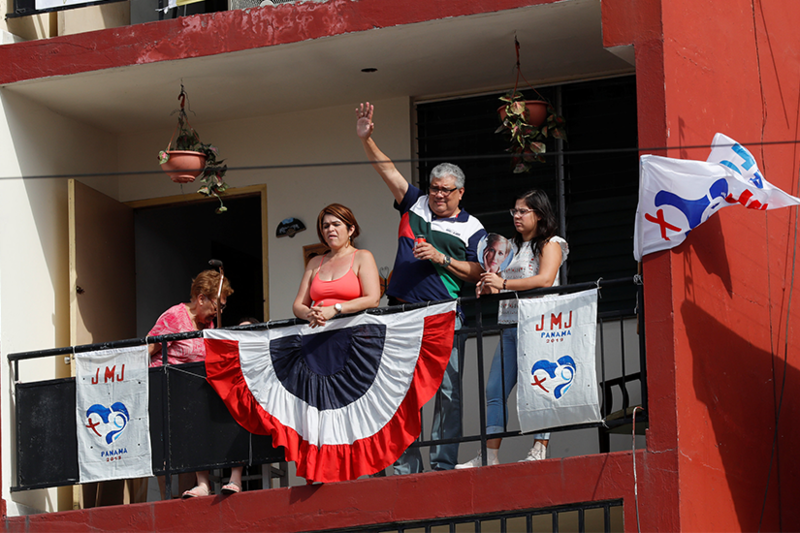 “What’s more important for people to know is that we collected 100 tonnes worth of garbage that day,” said Gonzalez. 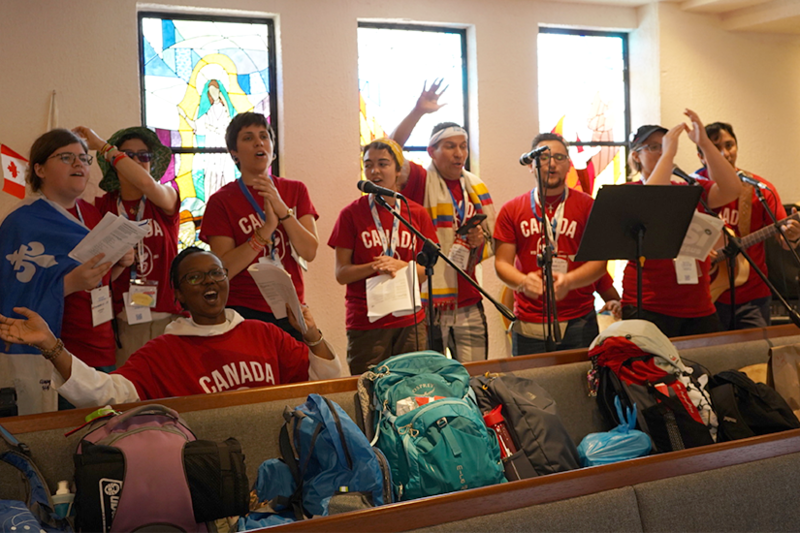 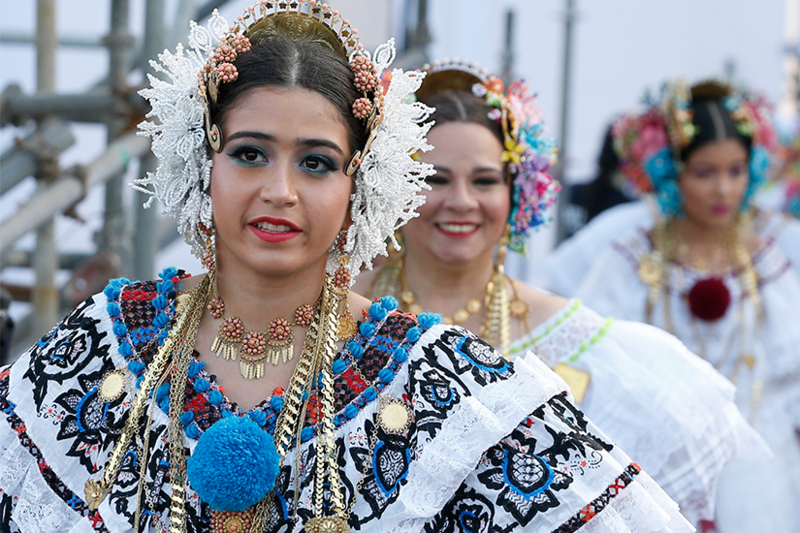 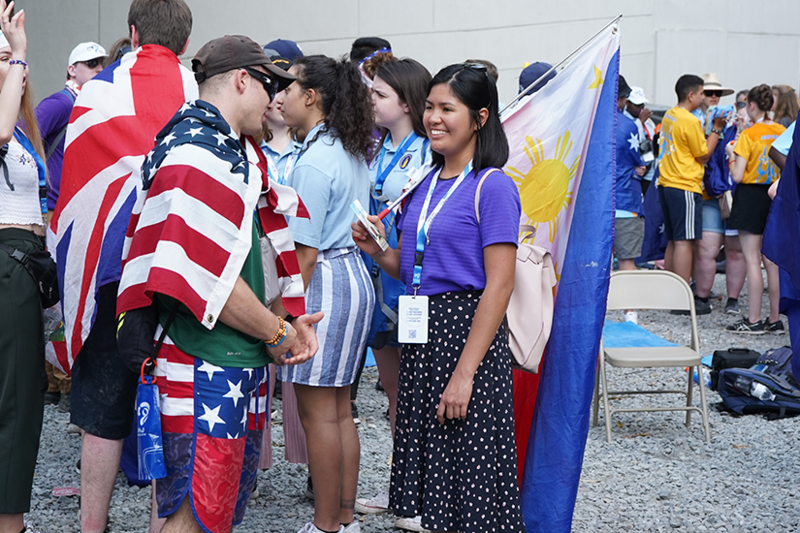 Sanchez said her decision to register as a volunteer came after her first WYD experience in Krakow, Poland, in 2016. 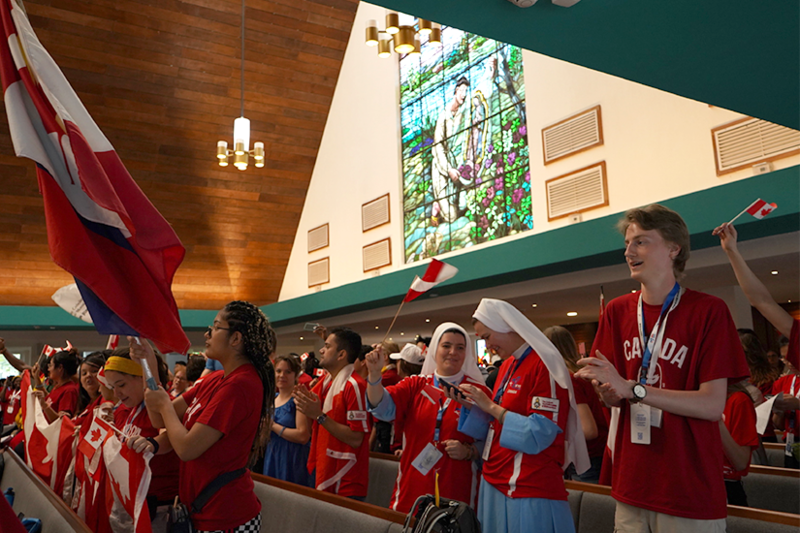 She was in awe of being a part of something that, for her, represented the Church’s universality. 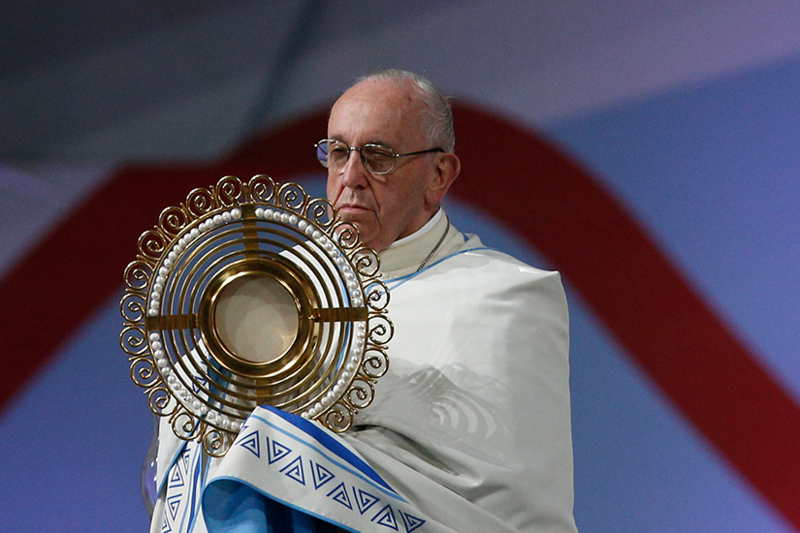 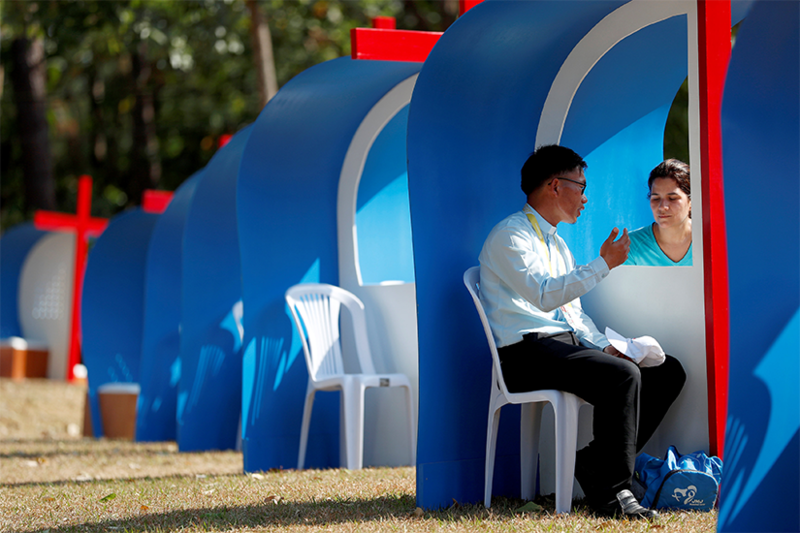 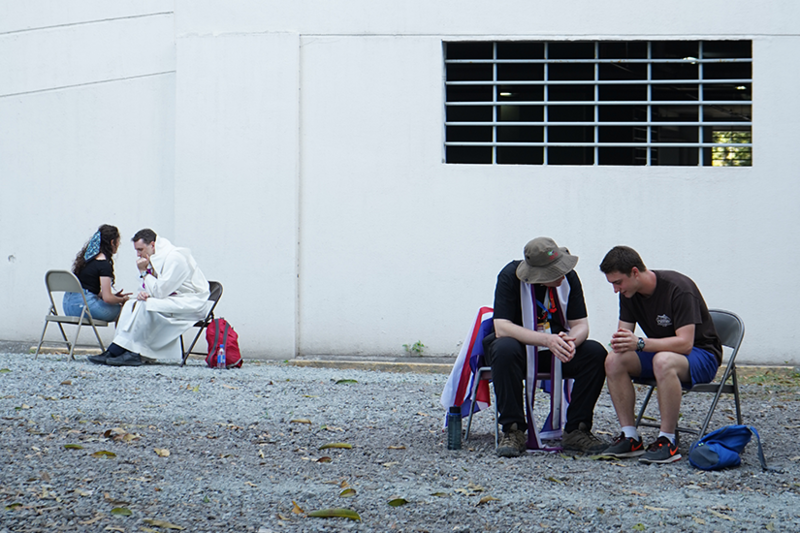 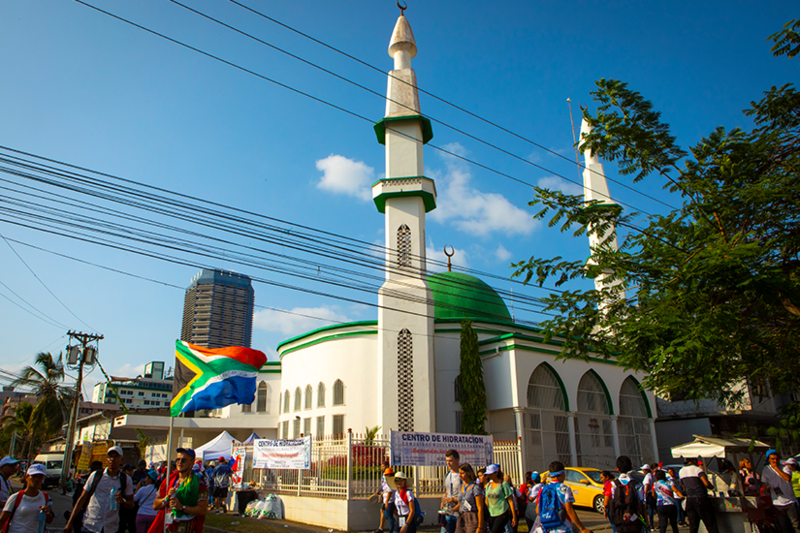 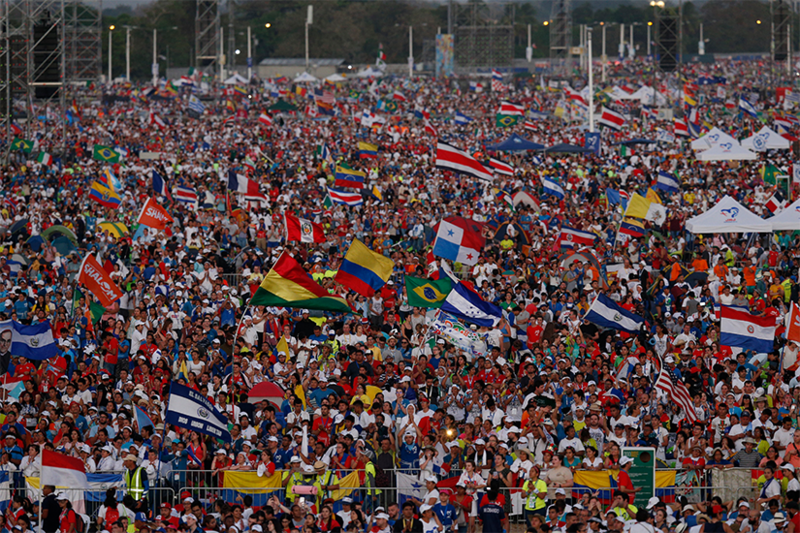 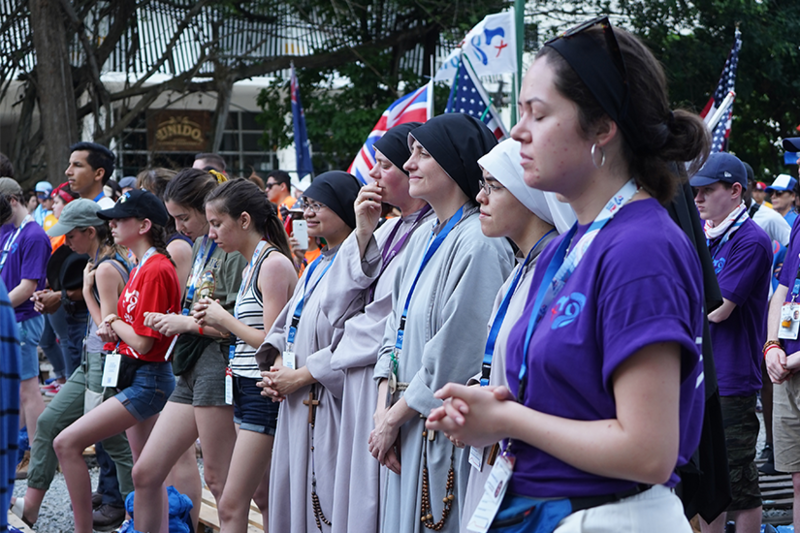 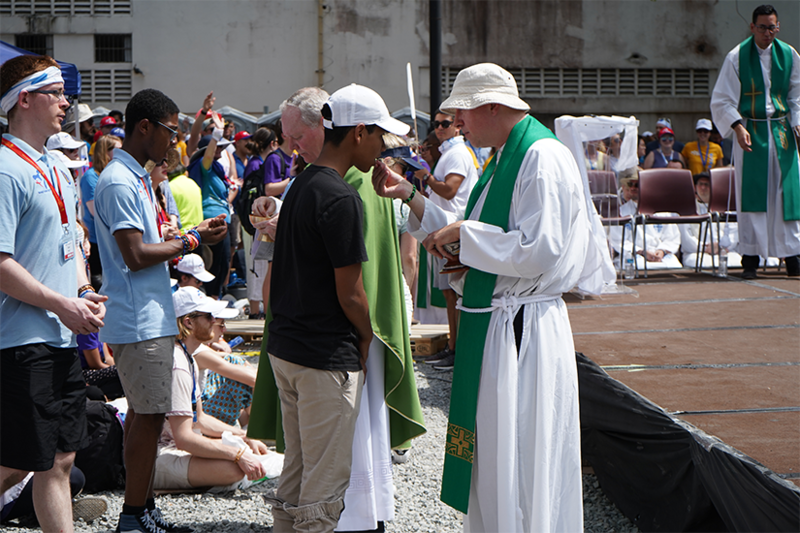 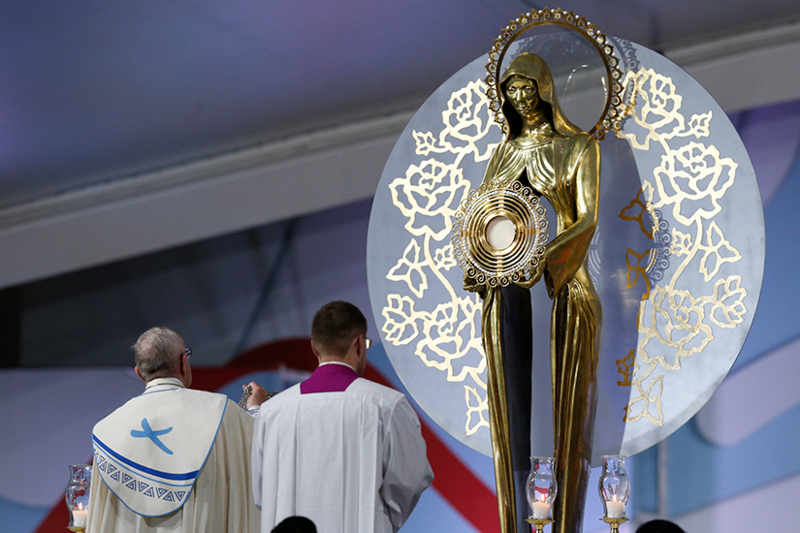 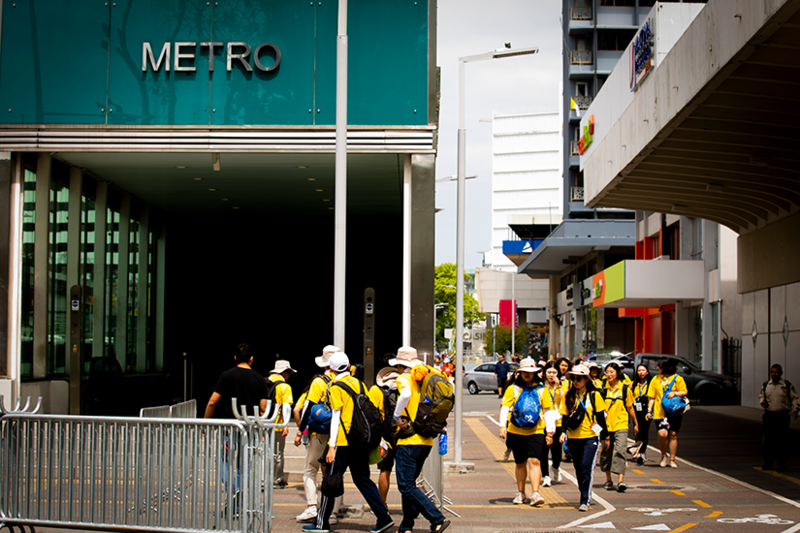 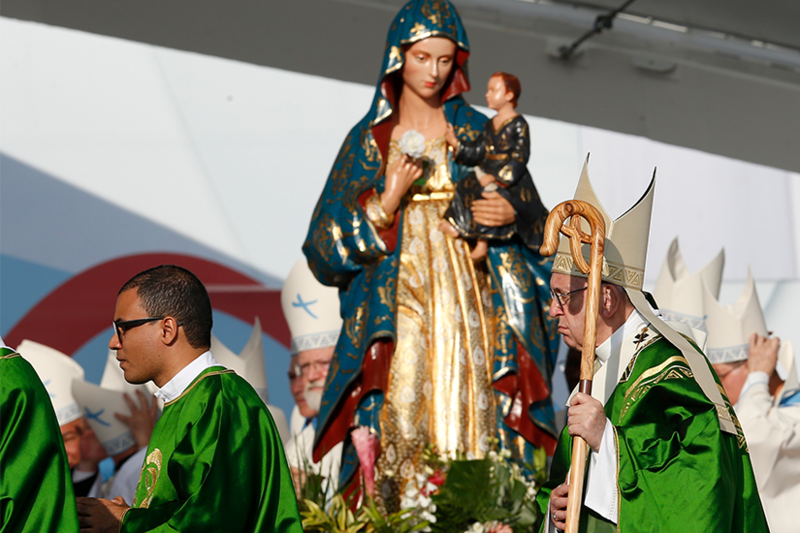 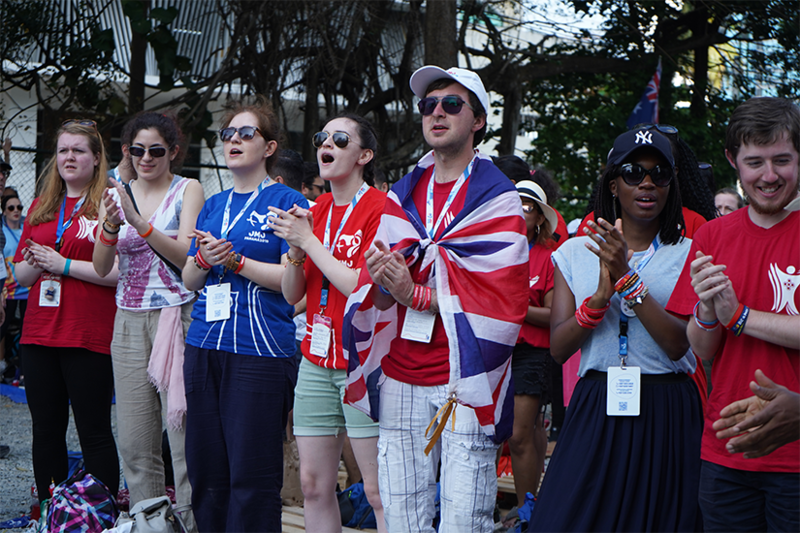 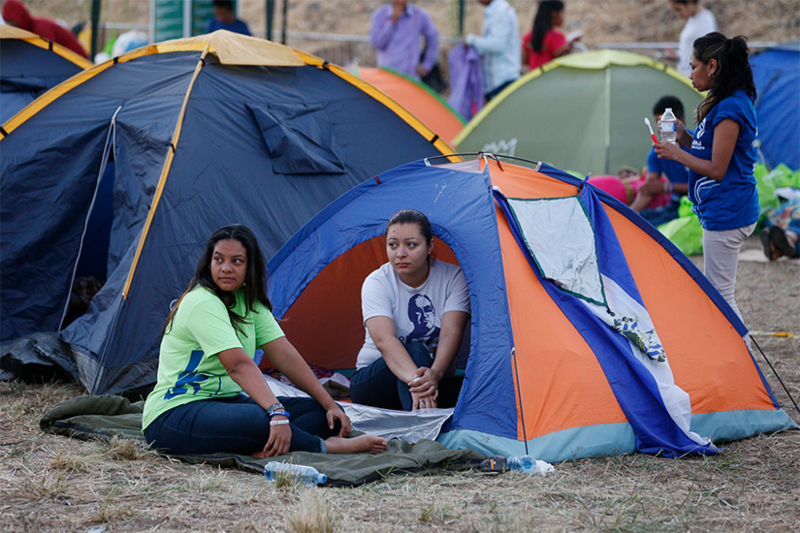 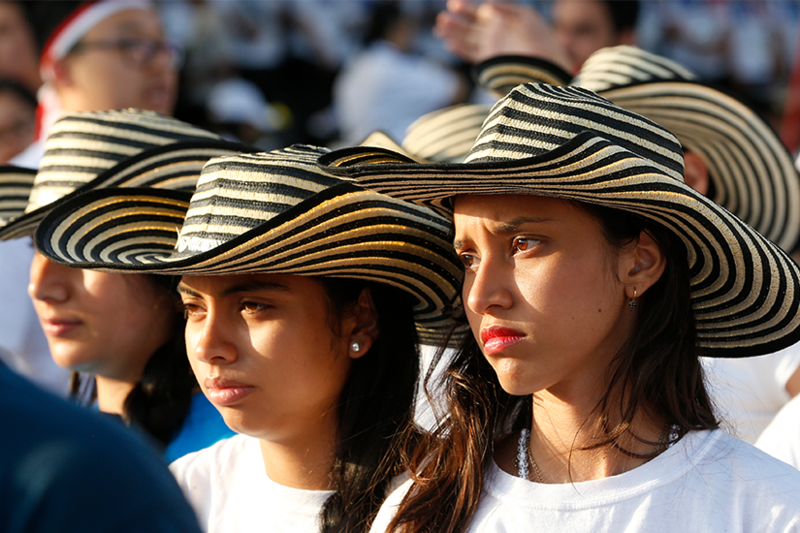 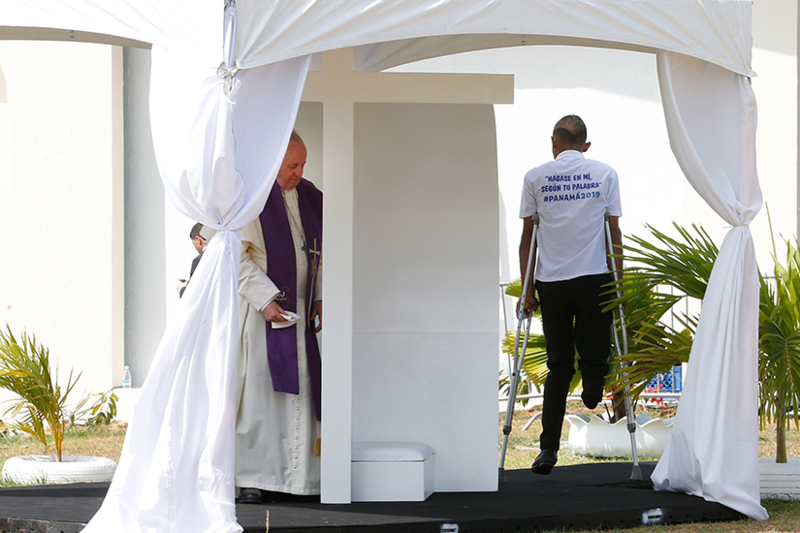 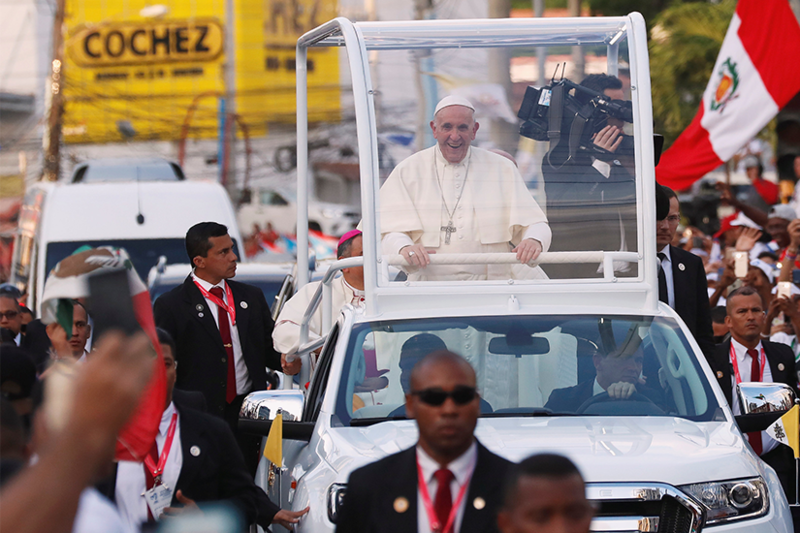 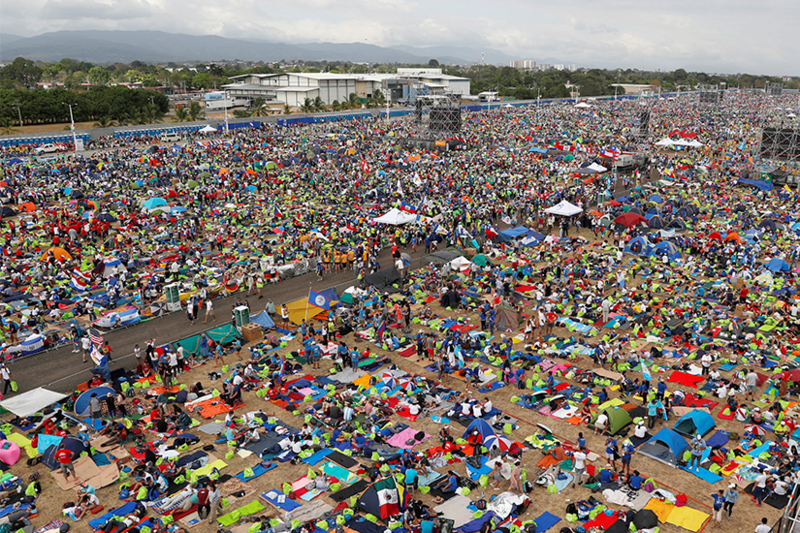 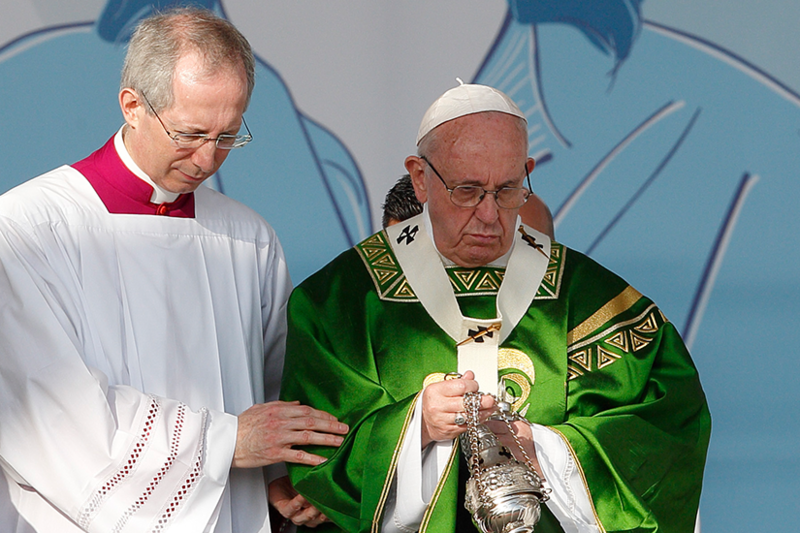 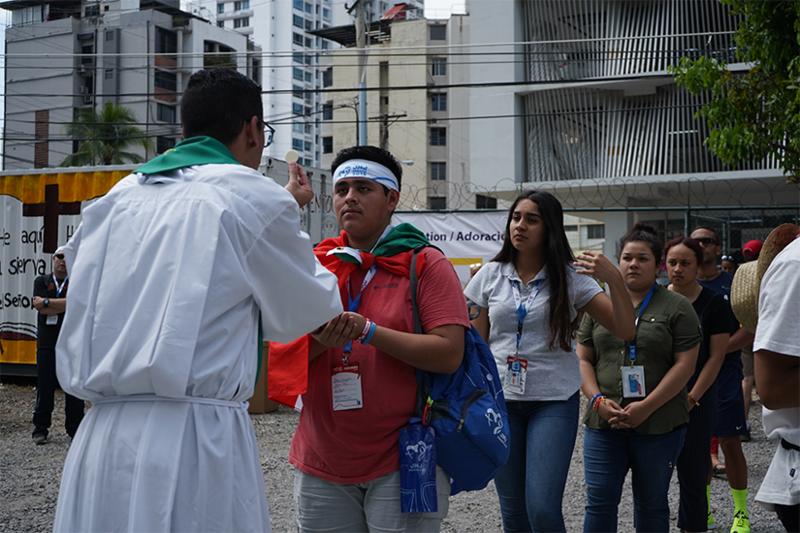 Registered WYD volunteers are usually called to duty a week before the main events begin. 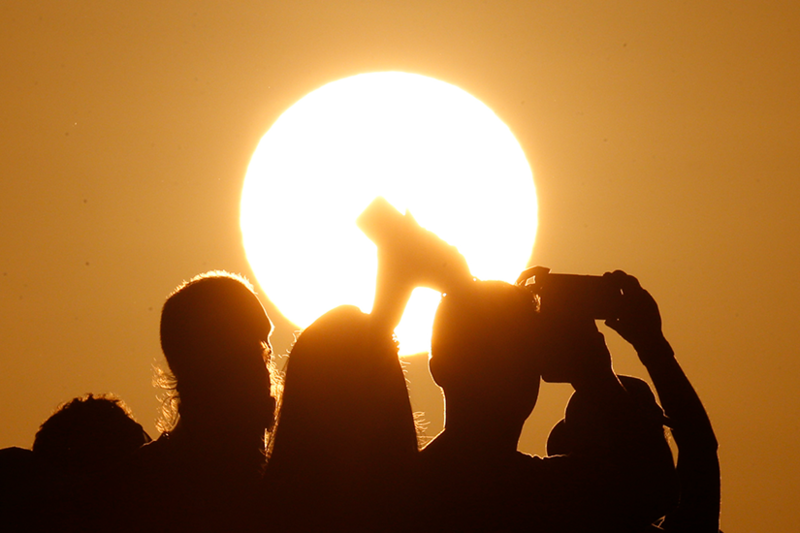 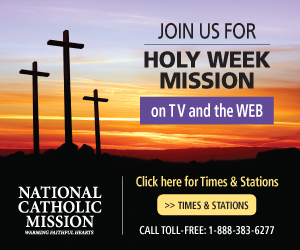 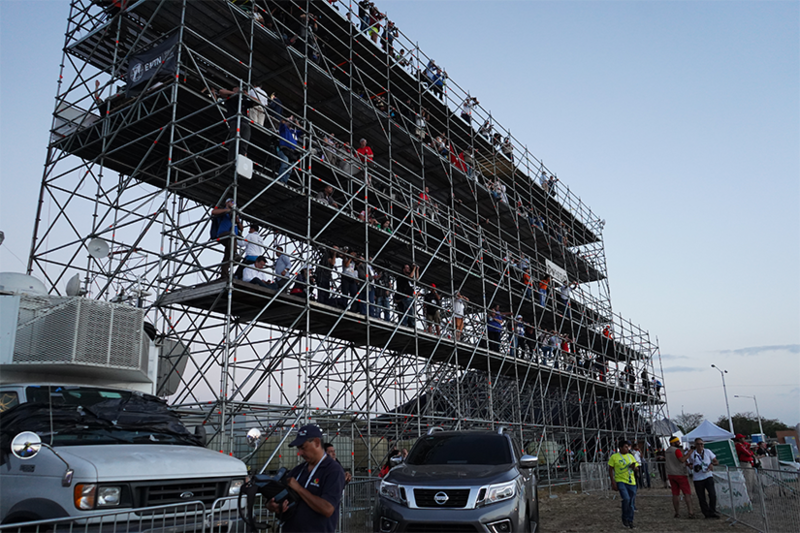 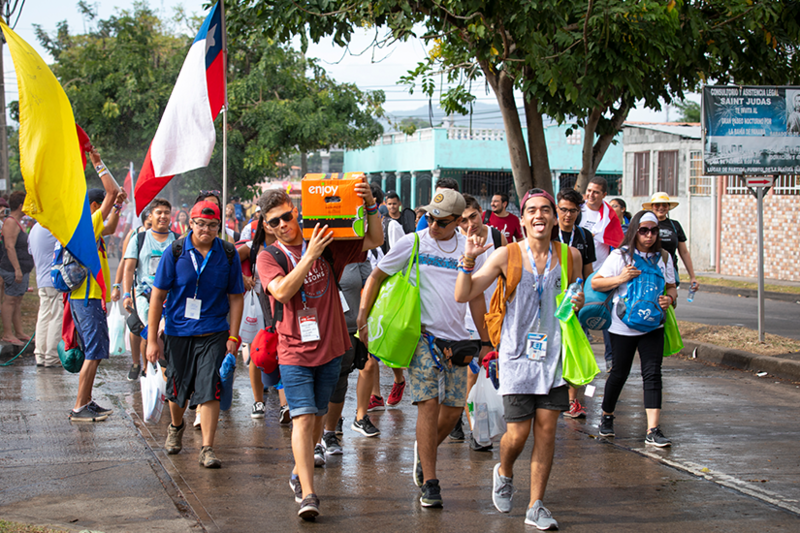 Starting Jan. 16, thousands of international volunteers gathered to make sure all was ready for the pilgrims. 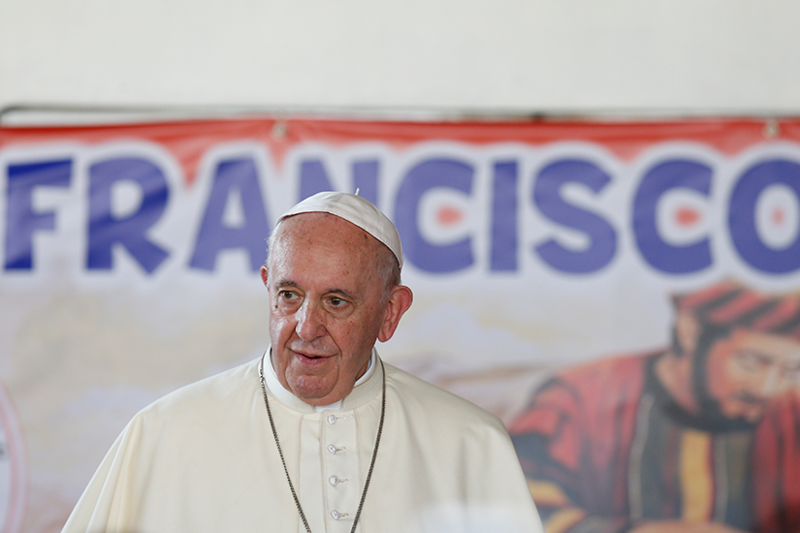 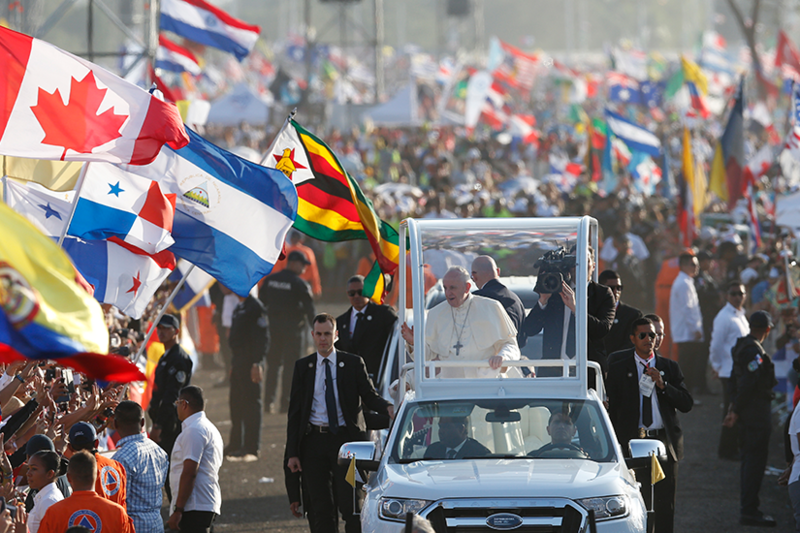 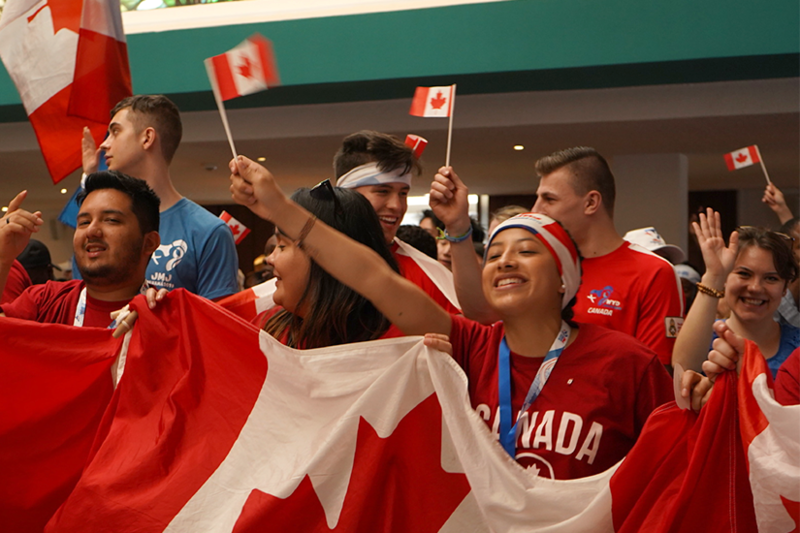 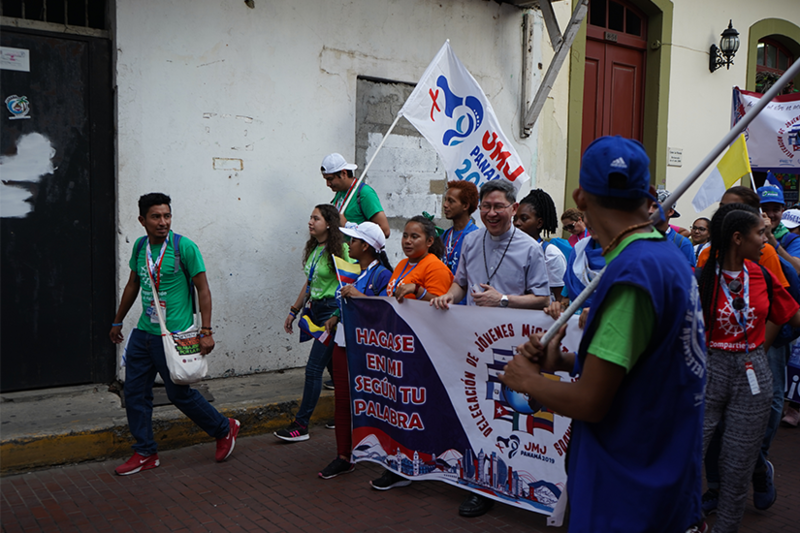 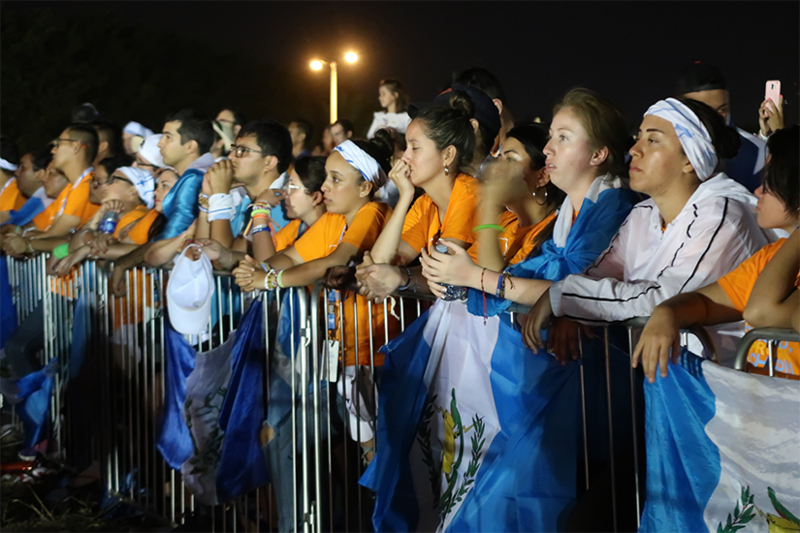 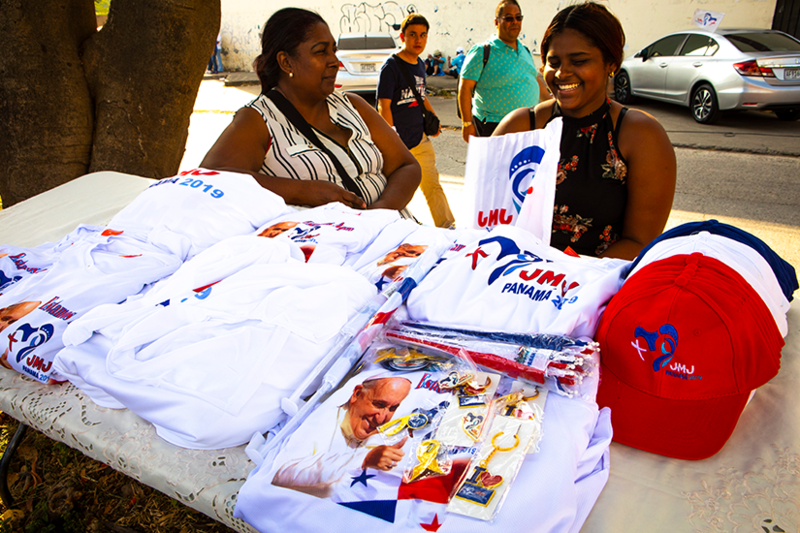 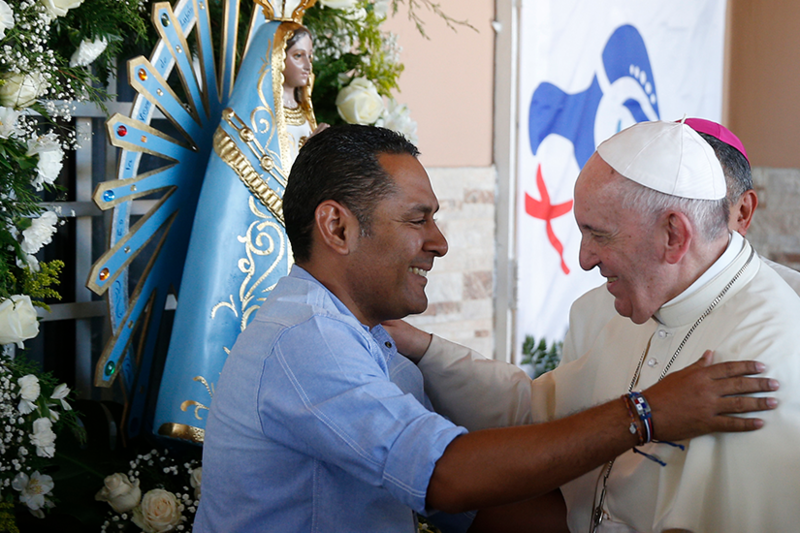 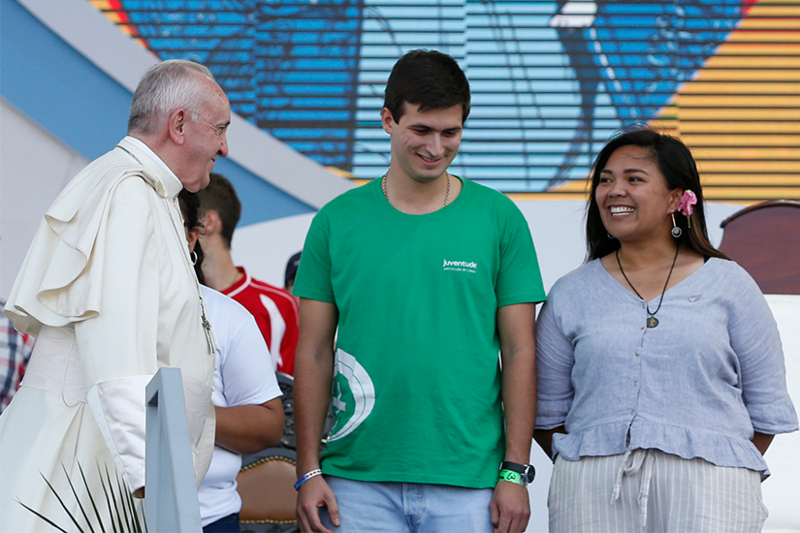 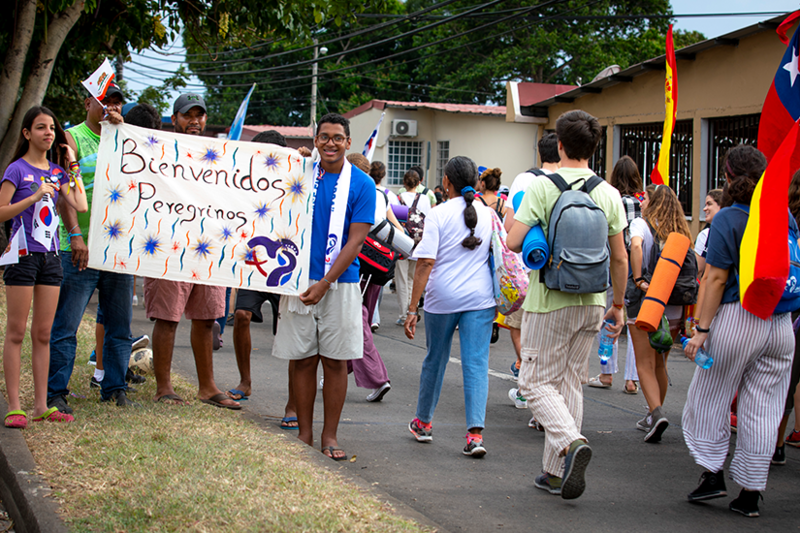 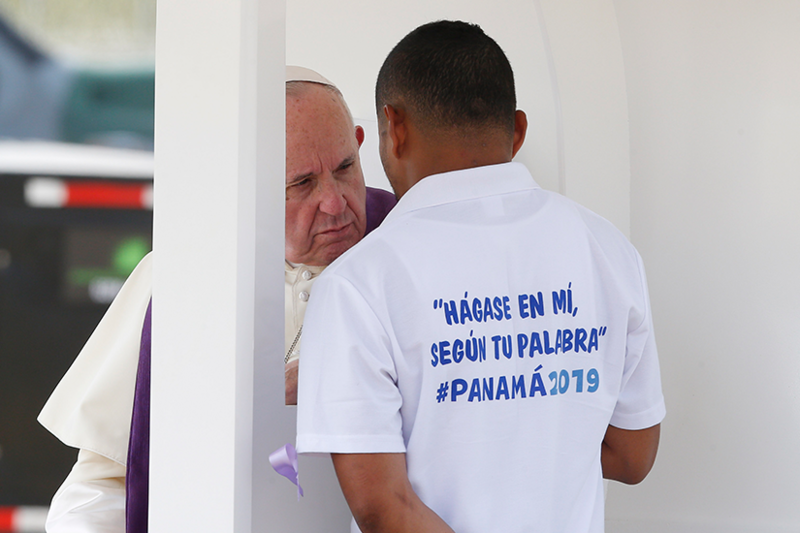 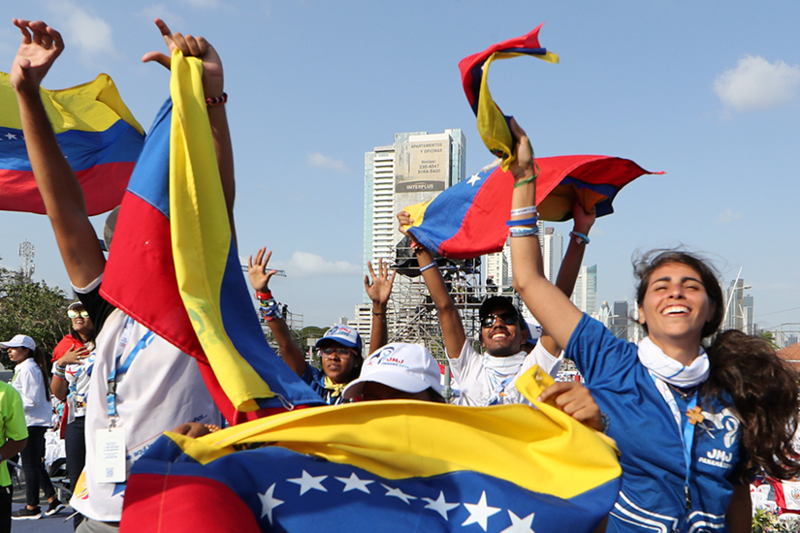 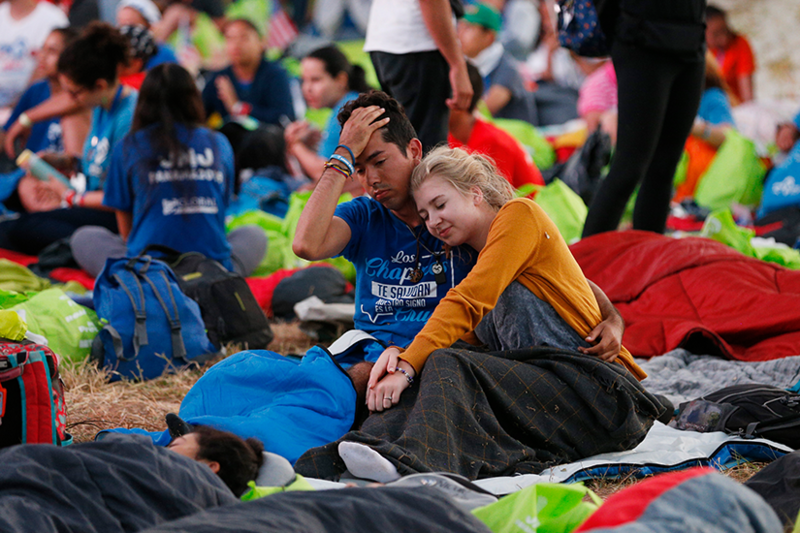 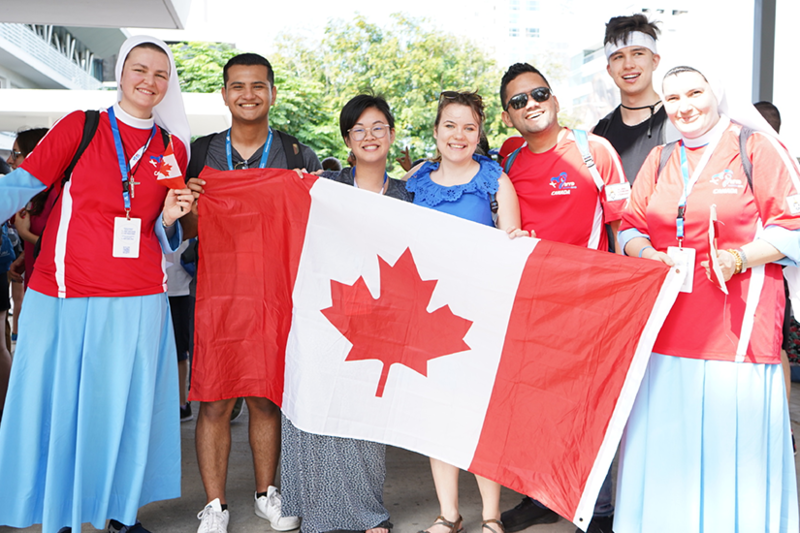 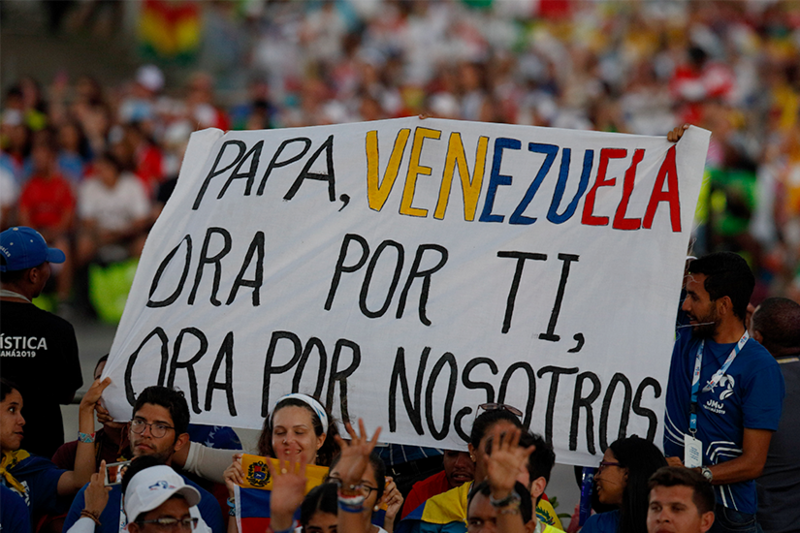 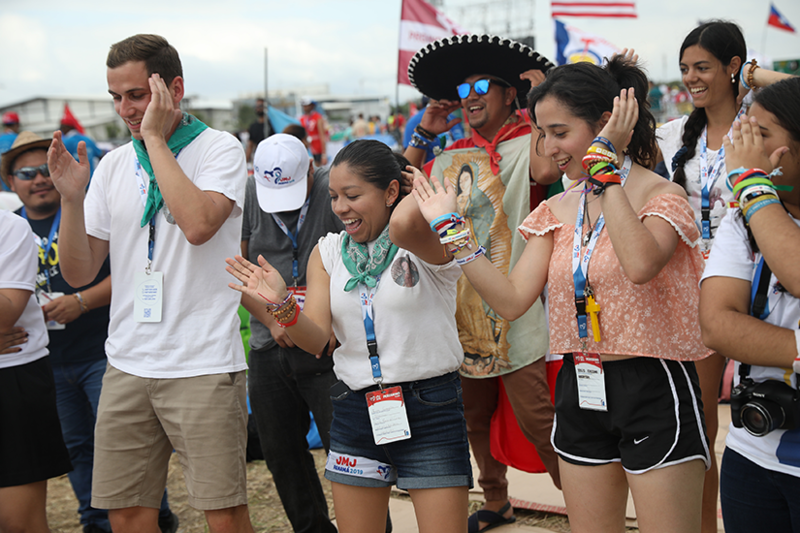 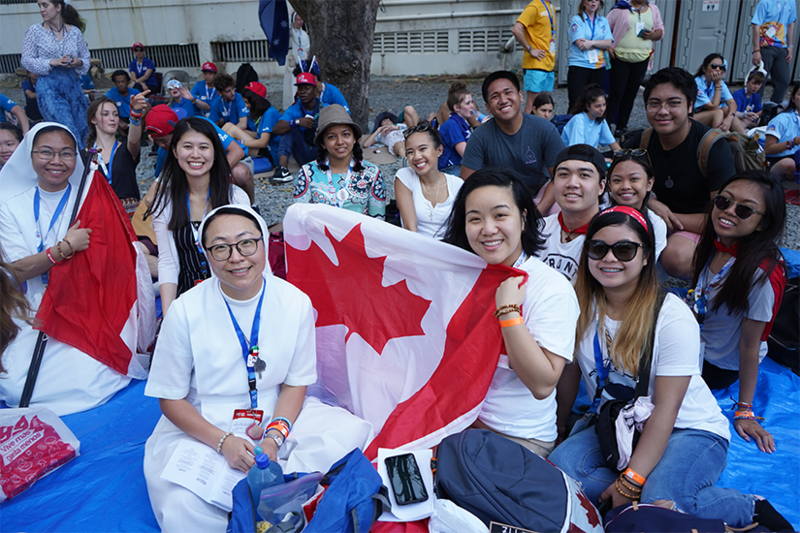 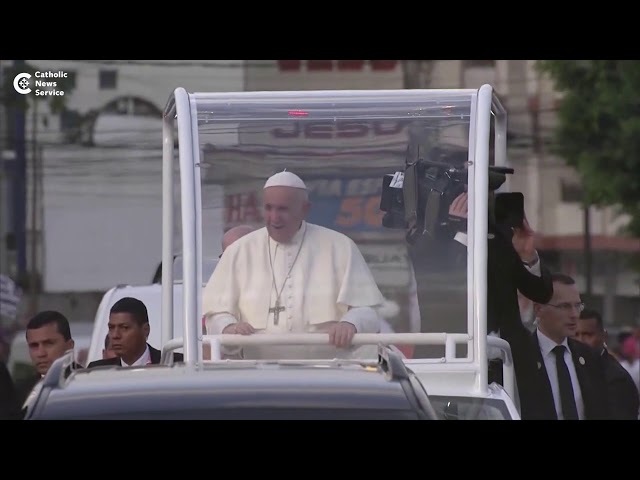 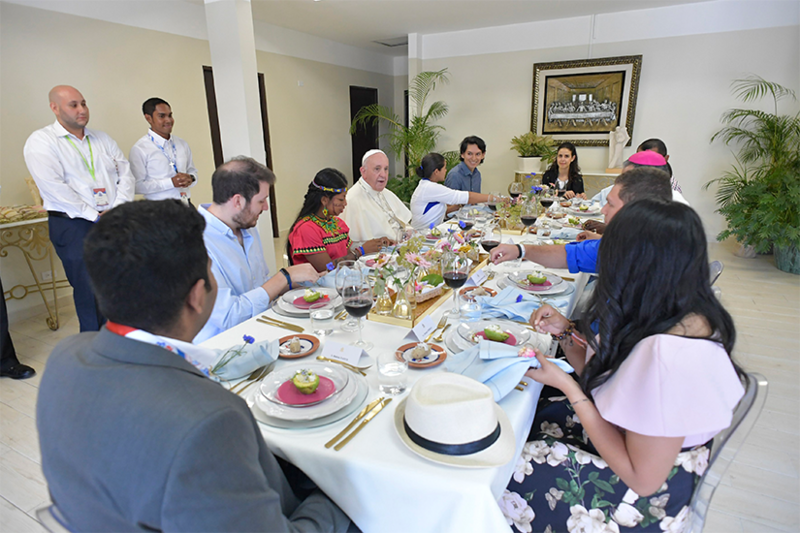 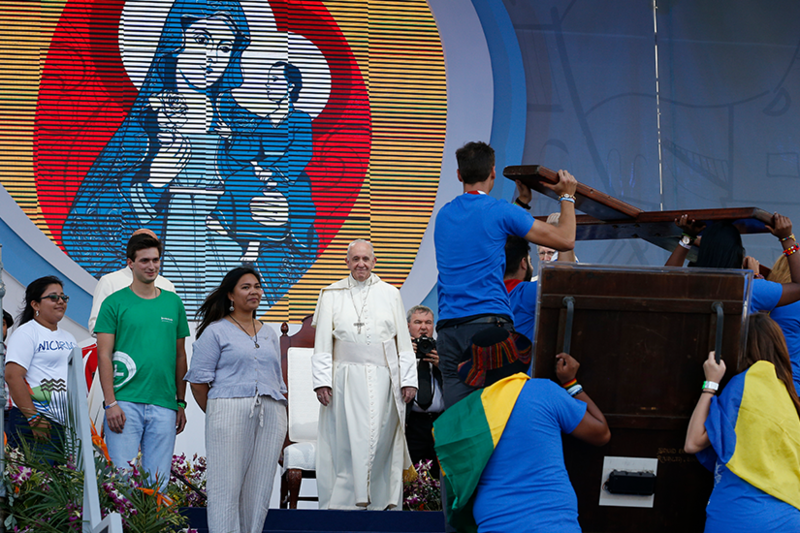 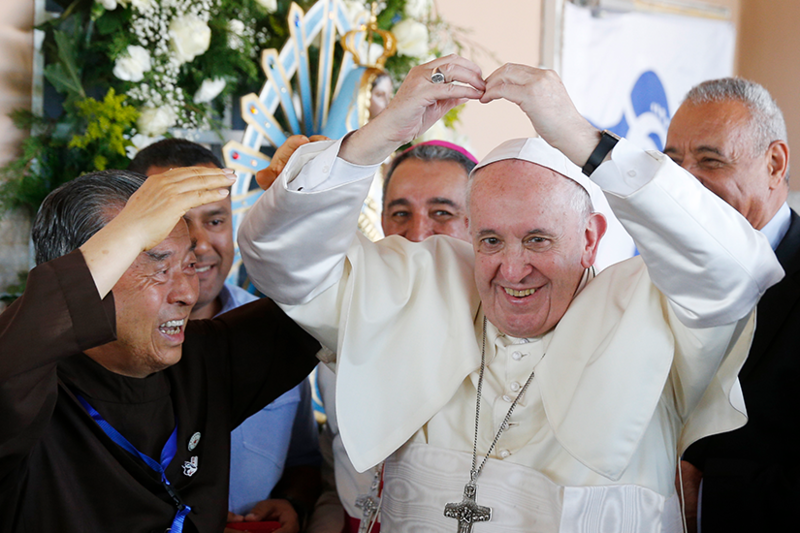 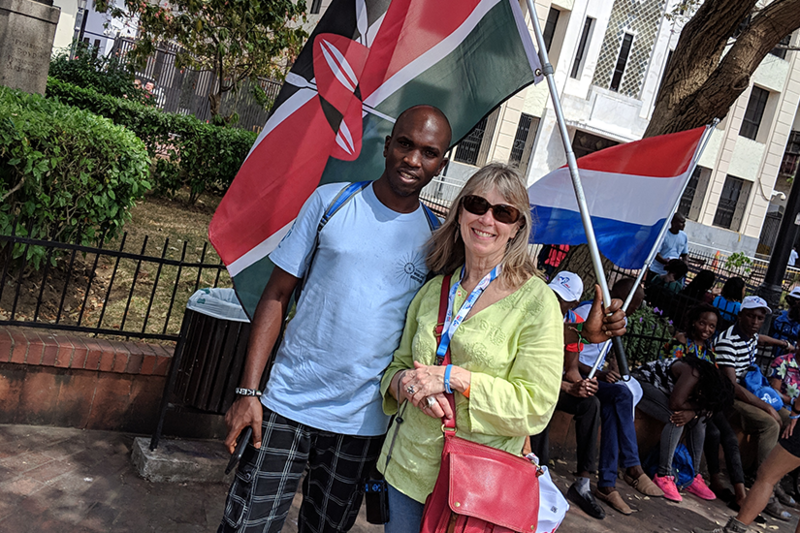 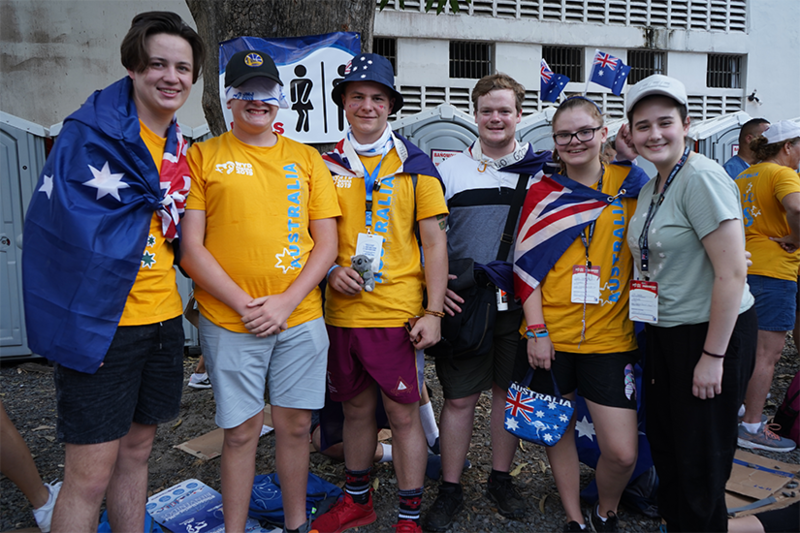 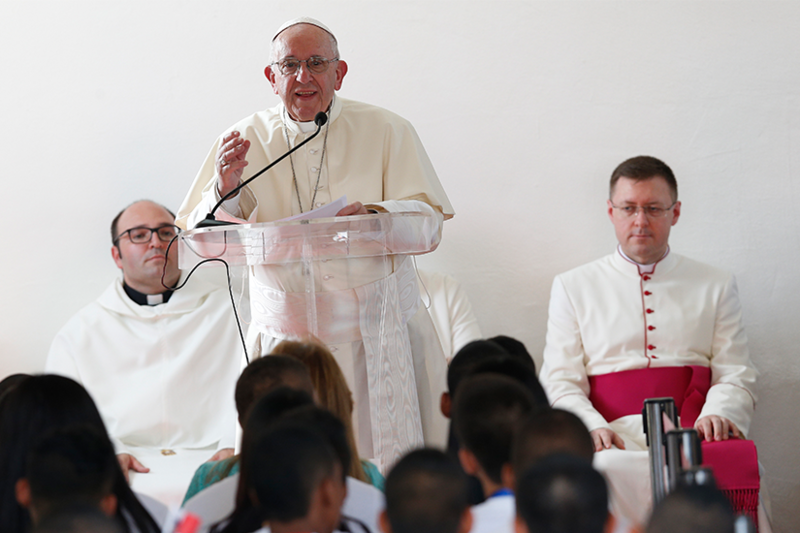 Twenty-four-year-old Gonzalez said the best part about being a WYD volunteer is meeting strangers from around the world and slowly becoming this international community within the span of two weeks. 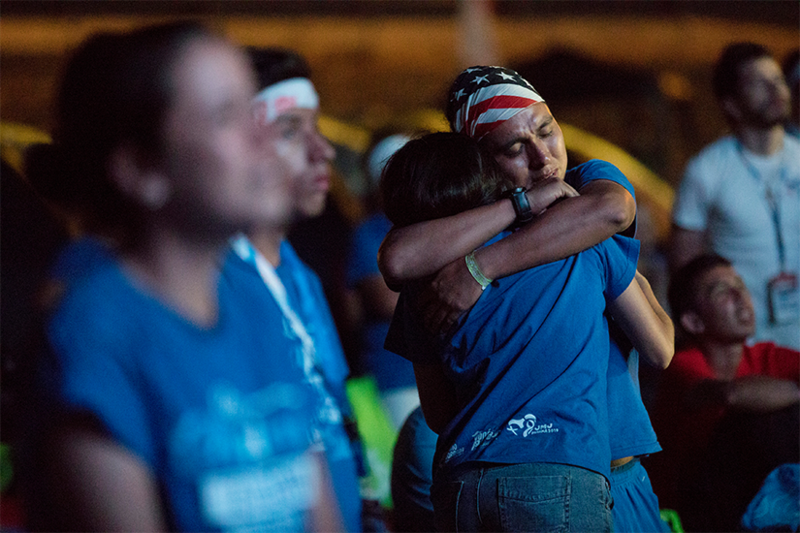 “It’s really encouraging to see that you’re not alone. 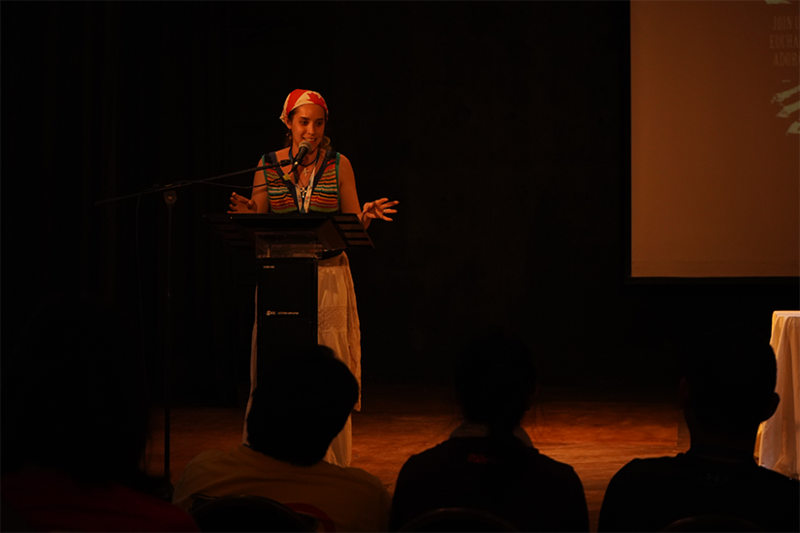 You have a community within your city, within your country, but also internationally,” she said. 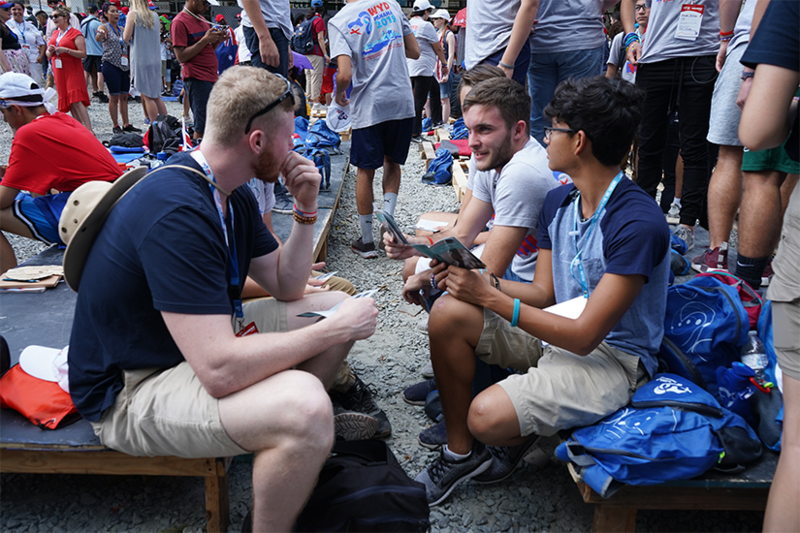 Most volunteers worked eight- to 10-hour days in shifts, depending on where they were stationed each day. 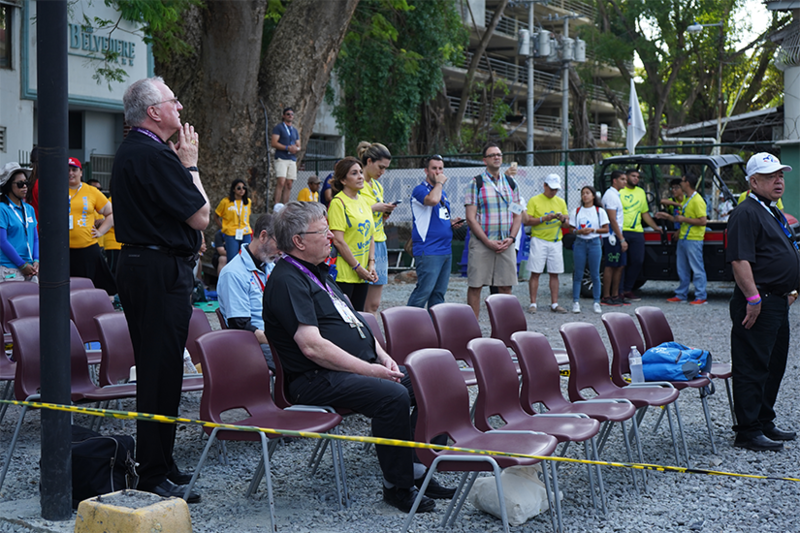 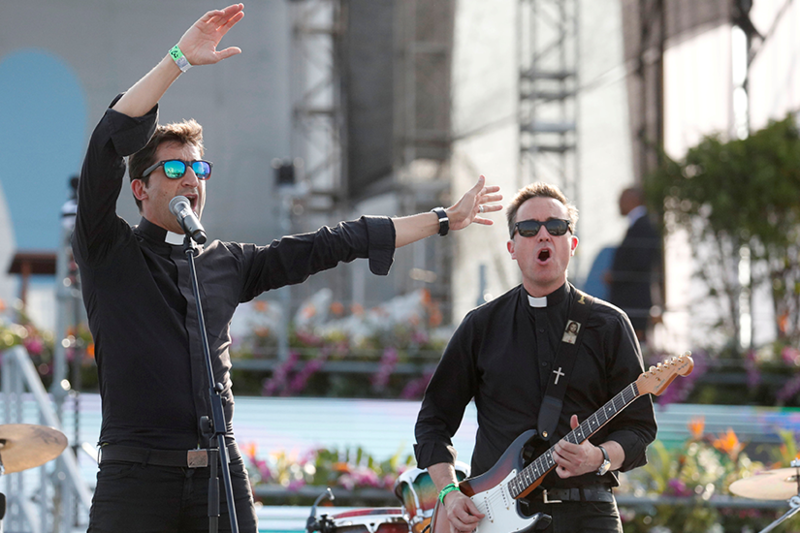 Some days would be dedicated to cleaning up the parks and other venues where main events were taking place.Other days were for preparing the stages for daily catechesis. 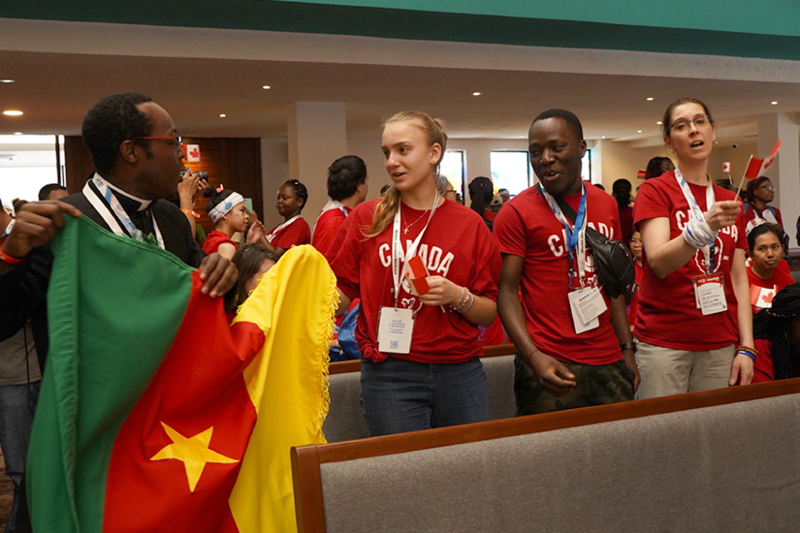 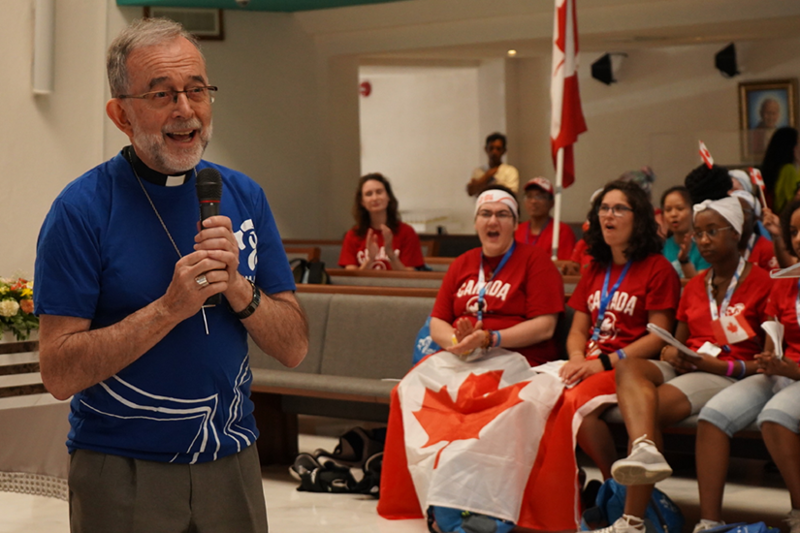 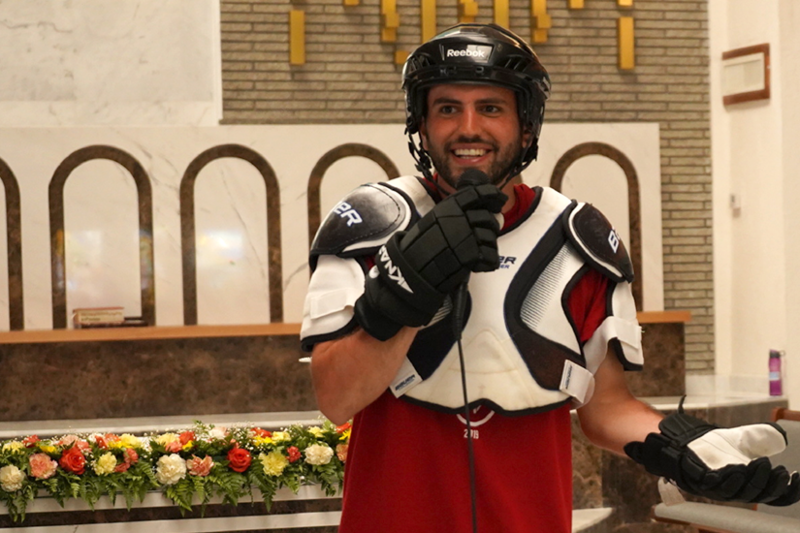 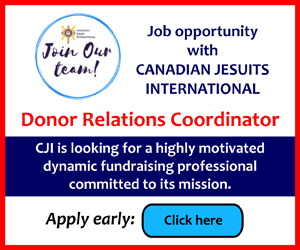 Being a WYD volunteer is not the most glamorous vacation from Jeff Taylor’s lobster fishing business in Charlottetown, P.E.I., but the 25-year-old said every hardship and sacrifice is worth it.